Why Are People Using Neon Signs to Decorate Their Homes? Whether or not it’s something that you have done yourself, you are sure to have noticed that a number of people are now using neon signs as decoration in their homes. From standard off the shelf lights through to custom sign makers, though this isn’t completely new for the world of decor, it is something that has become more popular than ever in recent years. 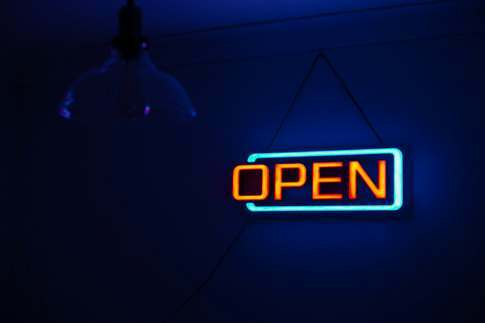 Simply, it’s not uncommon to see a bright neon sign hanging in someone’s living room or study. So, why is this? 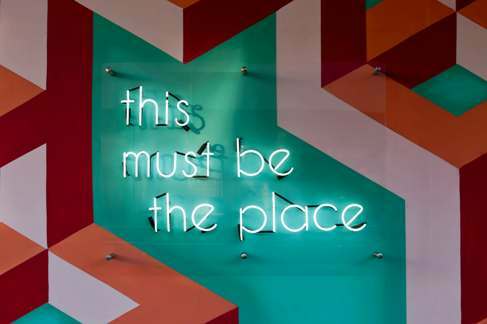 Neon signs are no longer just used for businesses as a way to market themselves and to attract attention, now people are displaying them in their homes as a focal piece. Neon signs are a great way to bring colour and design into the home, in a way that’s easy and not permanent. When you want a change, you can simply remove the sign. 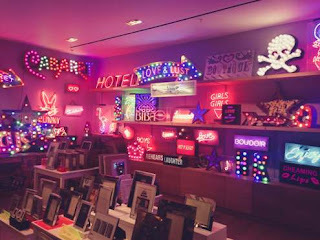 The popularity of neon signs stems largely from their uniqueness, as they offer something different from the standard home accessories that are found on the high street. Simply, they’re quirky and cool. They work well as a light or as a piece of art. It isn’t just neon signs that are being found in homes around the world, there are other popular forms of signage. For example, road signs and restaurant signs are also now a staple part of home decor. In a similar way to neon signs, road signs and restaurant signs are used as a way to bring life and personality into a room. This is something that just isn’t always possible with other, more traditional home accessories. Sure, you can opt for a standard lamp or hanging fairy lights, but where’s the fun in that? There are two main ways to find a neon sign for your home, you can find a neon sign that has already been used or you can have a neon sign bespoke made. The route you choose will depend on the type of sign that you need. If you want a specific sign from an existing business or one that’s easy to find, such as a sign displaying the word ‘love’ or ‘welcome’, you won’t struggle to find these online. However, if you want something a little more unique, it’s often best to have it designed and made to your exact requirements. This allows you to play around with ideas and colours, rather than being limited to what has already been created by someone else. We spoke to Neil of EFL Contracts, they are a specialist sign maker and told us “The possibilities are endless, and imagination is the only limitation! You can provide your own design, or we can design something for you, it is entirely your choice.”So, if you are looking to add a little neon colour to your home, whether you are looking for an existing design off the shelf or want to hire a sign maker to create your very own master piece, the choices are endless.